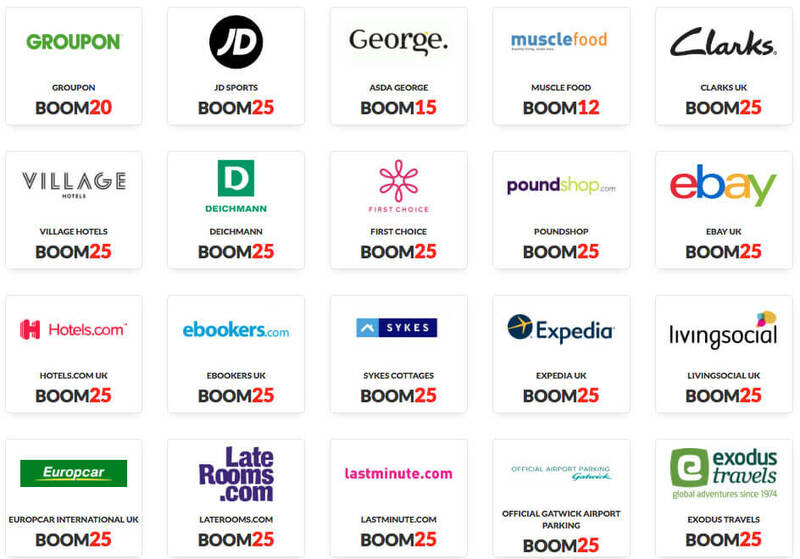 With Boom25 every purchase that shoppers make has the opportunity to be refunded – in full – BOOM, just like that! Boom25 is partnered with an amazing selection of retailers, from M&S to Boots to Tesco’s and Miss Selfridges, it’s easy to turn any shop into a Boom25 shop. And the odds are truly in your favour… every 25th shopper is a winner and with special promos on the regular, sometimes your odds are as good as 1:10 or lower! Then, Try your luck now and again, use this unique referral link for a starting bonus! The cash in the pot comes from the commission which they collect from partnerships with their retailers. Completely. Boom 25 pays its winner via PayPal. Moreover, it has a super rating on Trustpilot review with 93% of its 750+ reviews rated as excellent. There is no doubt the 200,000-strong community is happy with what it has to offer. How payment works when I win? If you are the lucky 25th winner on the cashback site, you can expect an email. Depending on the purchase, you might earn up a small amount or a big one for a big purchase like a travel cost for instance. So, it’s all down to luck. Happy cashback and good luck!